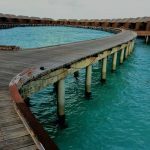 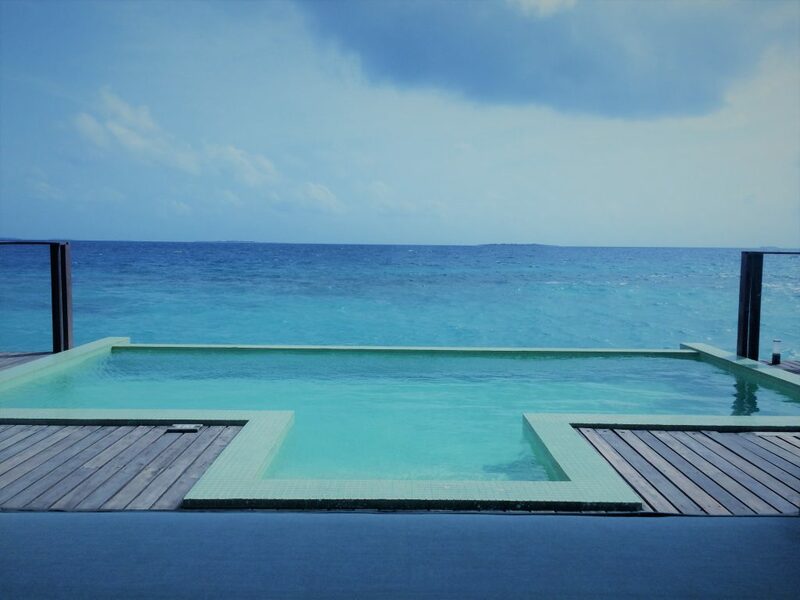 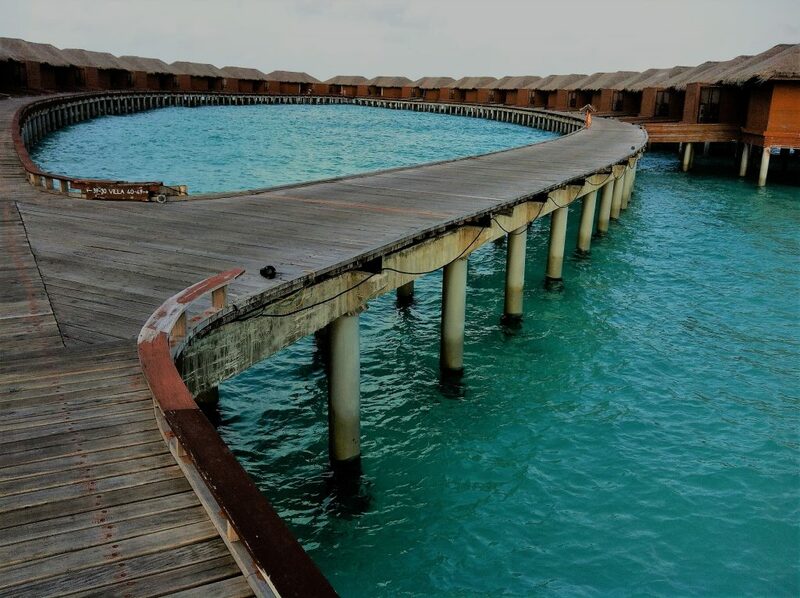 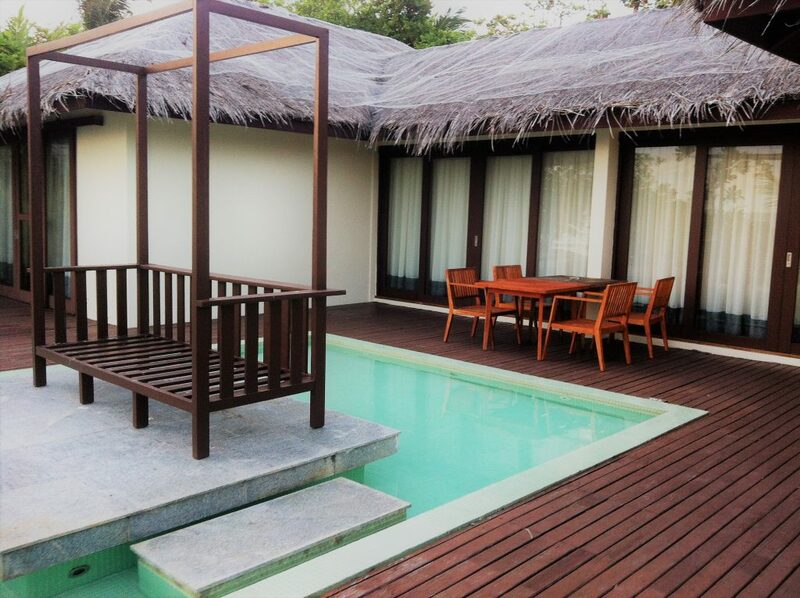 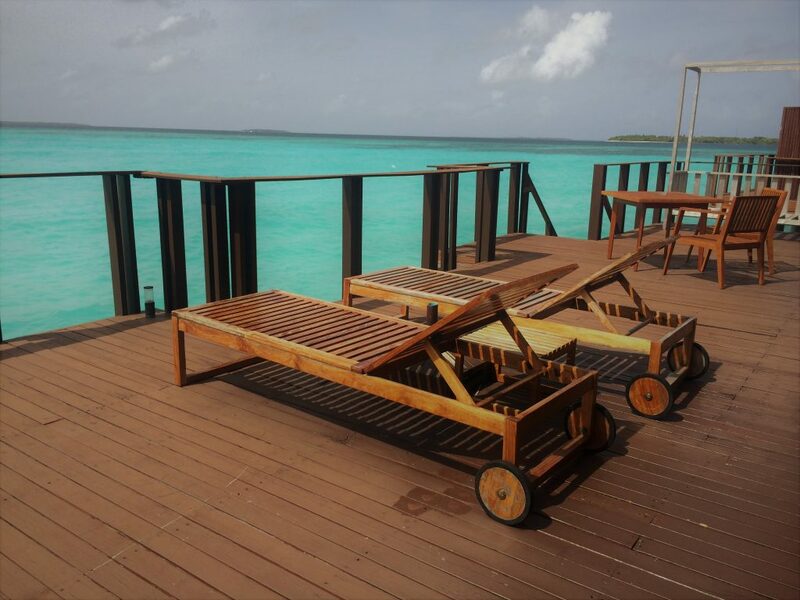 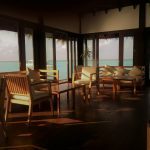 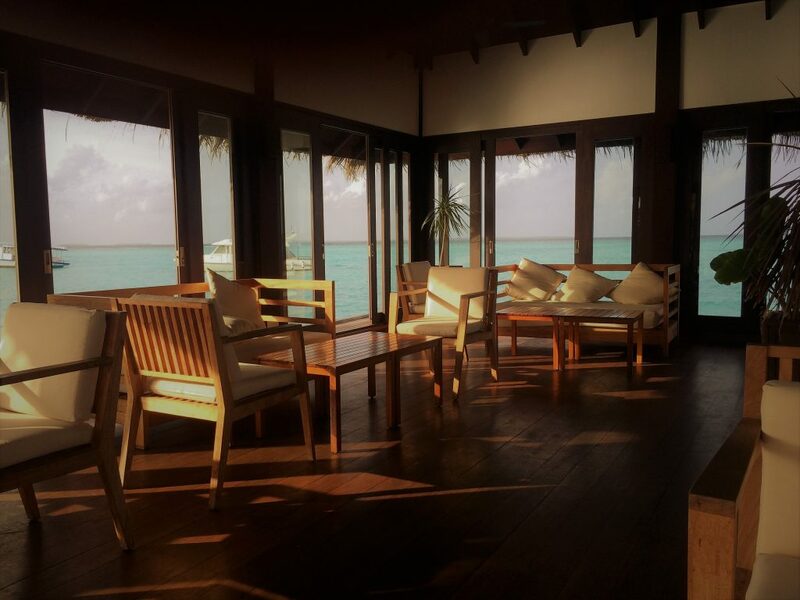 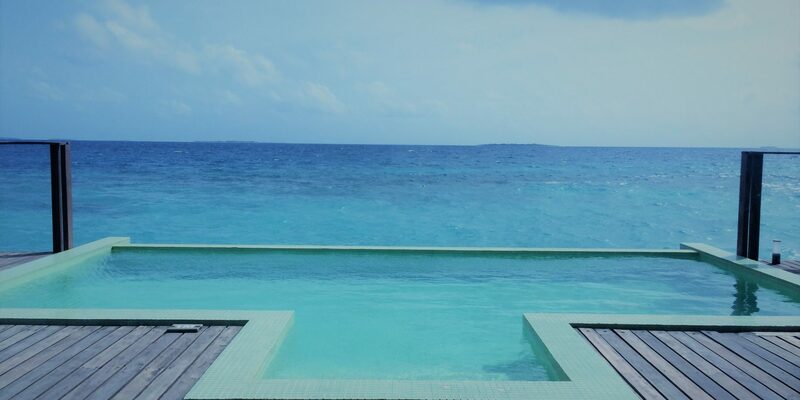 Zitali Kudafunafaru is a 5 star luxurious resort located in Noonu Atoll. 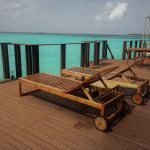 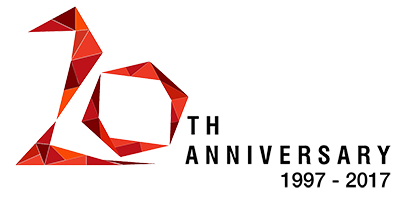 The resort is approximately 19 Ha and has 100 beds. .
Riyan conducted a valuation in order to determine that current condition of the structures within the resort and conducted the required surveys and design works for the renovation of the resort.